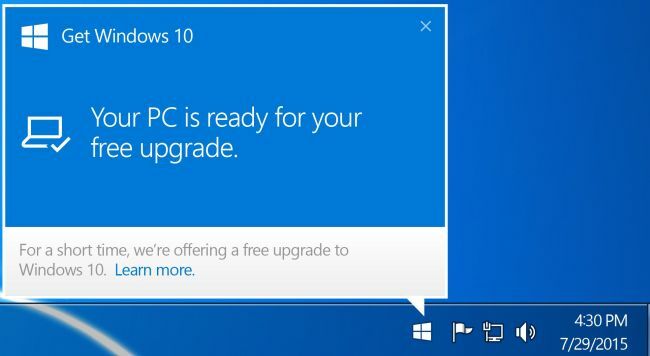 Home » Computer Sales and Repairs » Are you ready to install Windows 10? It is a free upgrade, available until July 2016. Do you want help installing it? 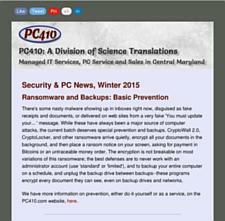 Science Translations can install Windows 10 for you, plus a full image backup before and after the upgrade. The backups require an external or portable drive; we have those in-stock if you don’t already have one. Flat bench rate: $60, including installing any missing Windows patches. Or if the system needs a malware cleanup as well, $120 total, including cleanup and speedup. Drop off is either in Westminster or Baltimore. Some systems that are eligible for the upgrade aren’t showing the reservation’ logo. 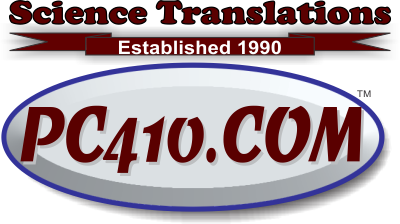 Science Translations can upgrade those as well. Upgrades to solid-state drives are also available.